The Brando is an eco-friendly luxury private island paradise located on one of the small islets on Tetiaroa Island just north of Tahiti, French Polynesia. 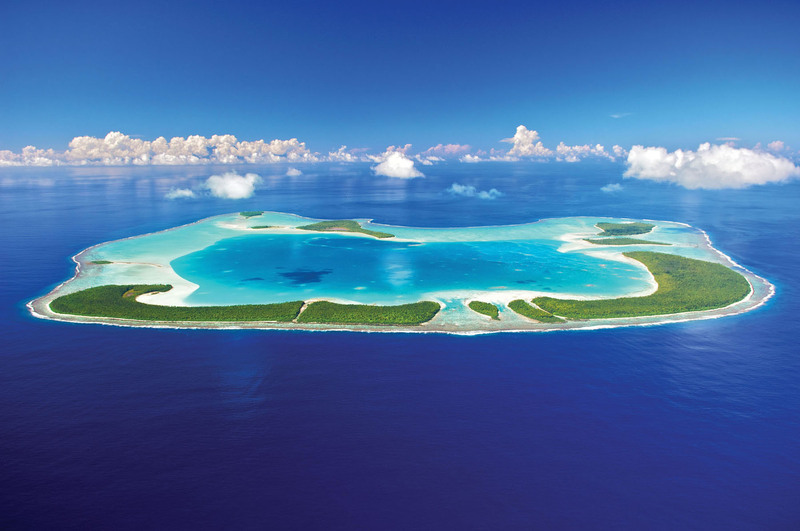 Marlon Brando first came to Tetiaroa while filming Mutiny on the Bounty and was mesmerized by the island’s enchanted beauty. He purchased the private island atoll in 1967.